Hugs are Always the Best Solution !!! 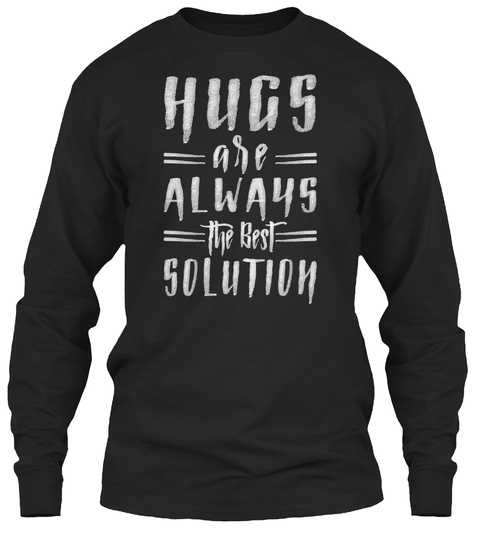 So if you think you can solve all your problems with a warm HUGS, then this is the right T Shirt for you. 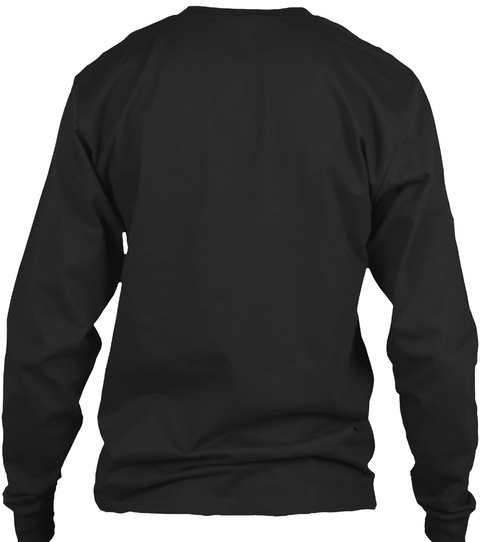 Available for men & Women Different Color and Size. 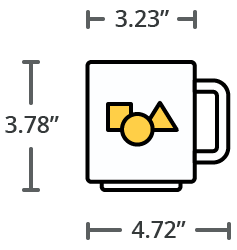 Limited Edition Shirts, Hoodie & Mug ! !